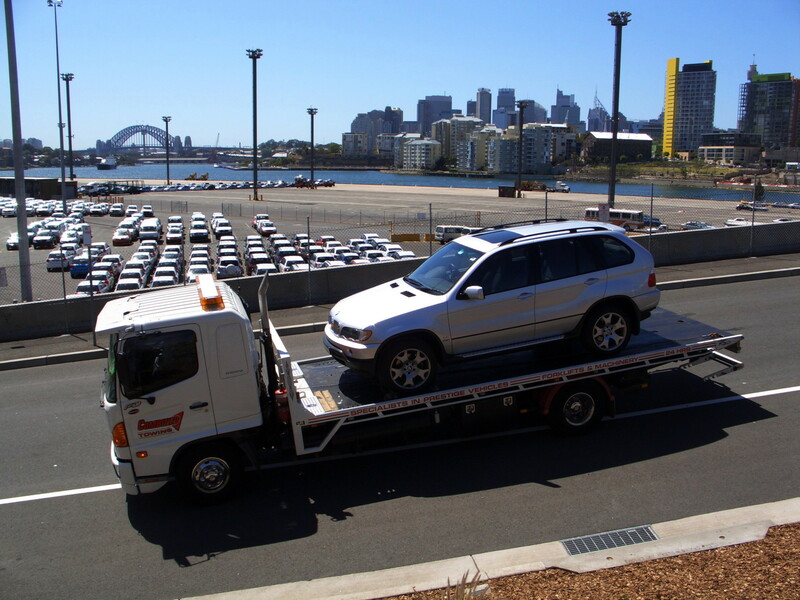 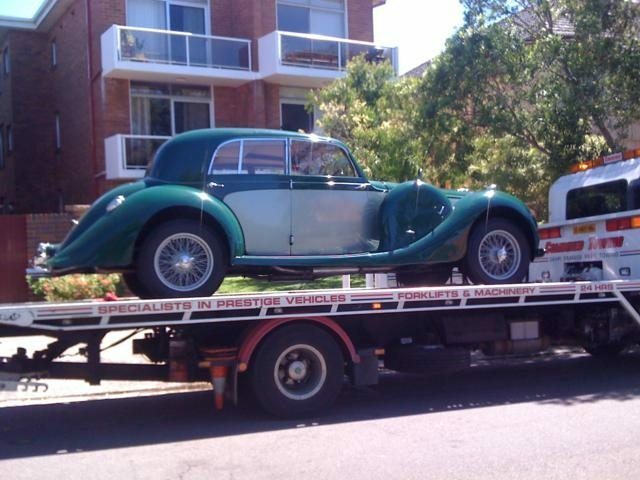 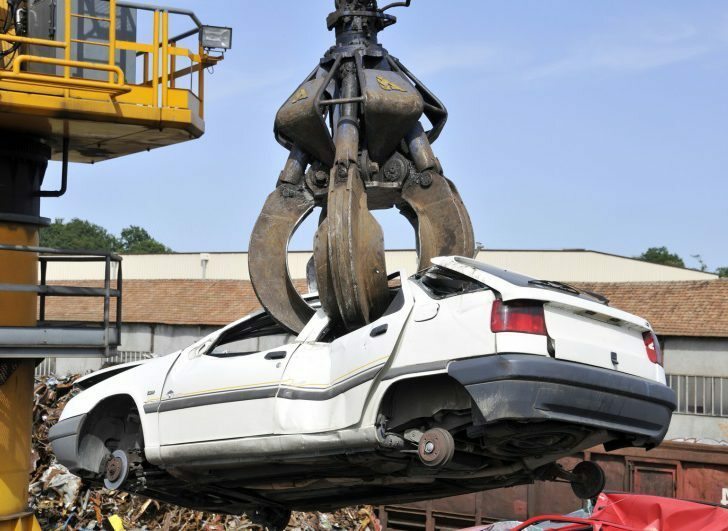 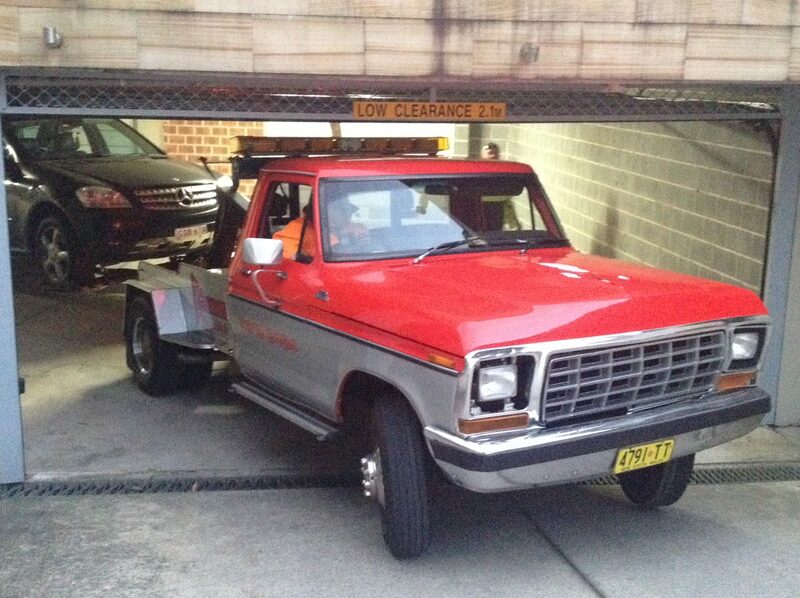 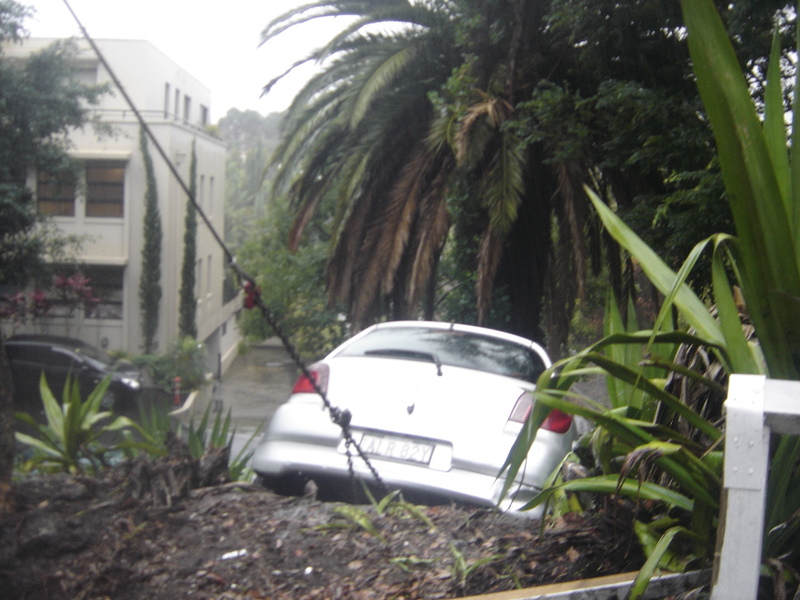 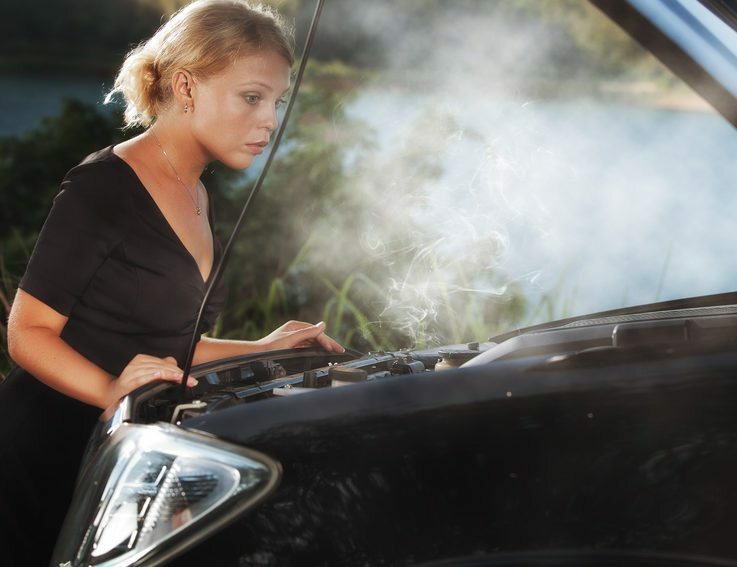 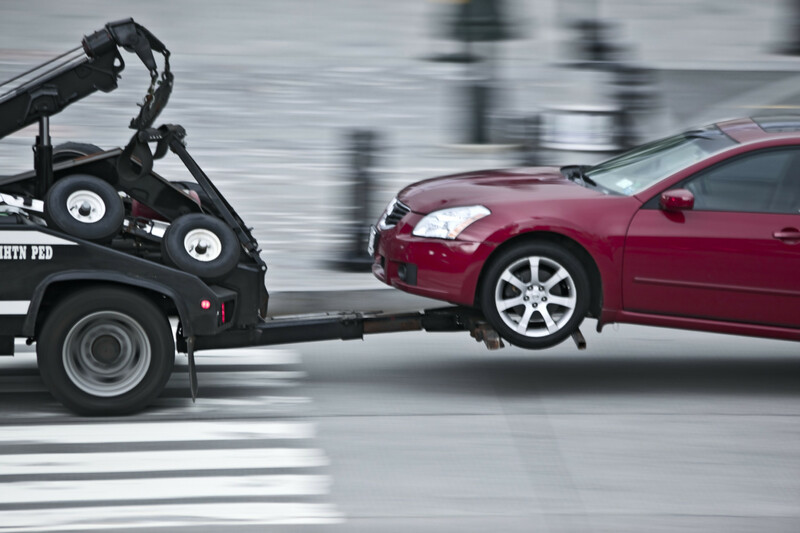 Need a towing service in Sydney’s North Shore? 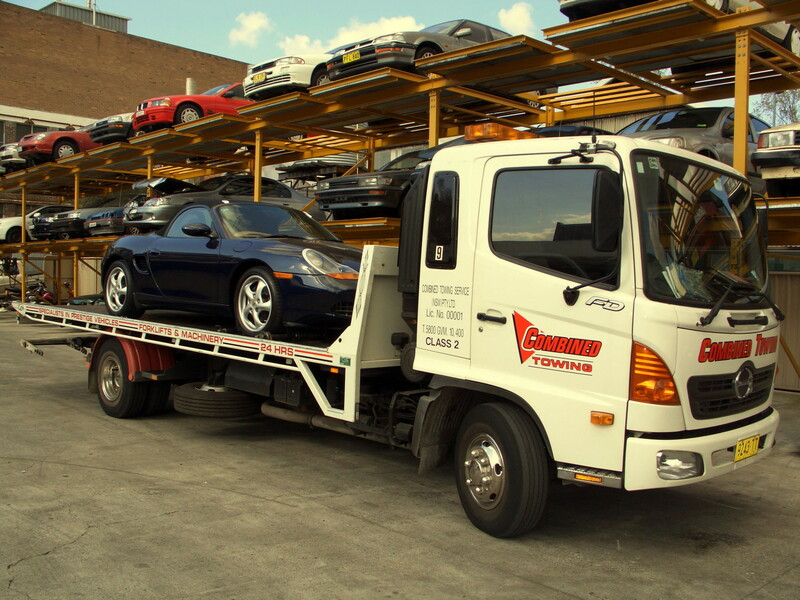 Whether a crash in Chatswood, you blew a tyre in Mosman or your car broke down on the Pacific Hwy in St Leonards, we can get to you fast with our high-quality tilt tray towing service. 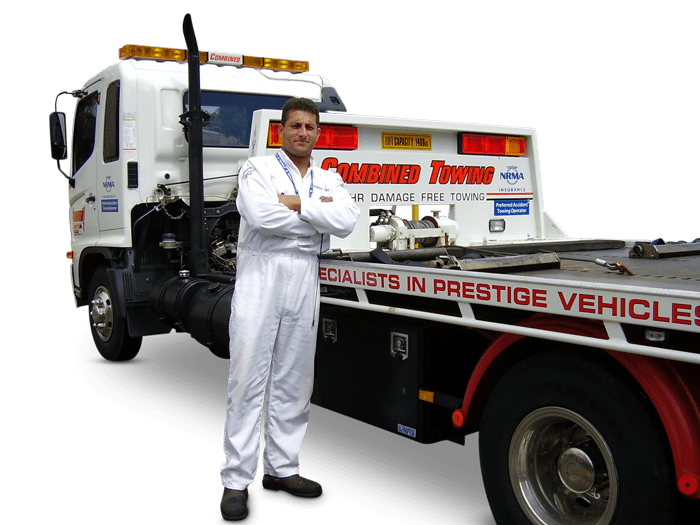 From North Sydney to Cremorne, Crows Nest, Artarmon or Lane Cove, Combined Towing gets there fast with an average of 15 minutes response time accident tows in the Lower North Shore.